Home » Ocracoke School » Welcome, Winnie! 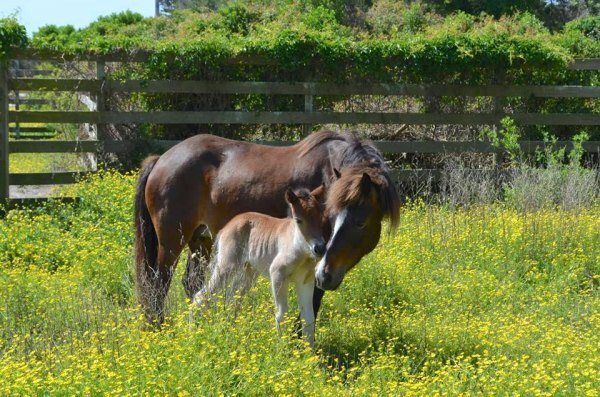 The foal was named by the Ocracoke School 5th grade students. Winnie Blount was a former slave from the Washington, NC area. She and her husband moved to Ocracoke after the Civil War and were the first African-American family on the island. 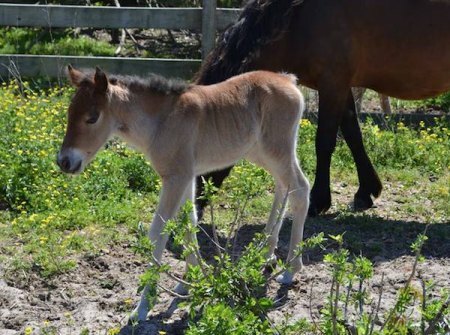 For more park information regarding the Ocracoke Ponies and how you can participate in the “Adopt-A-Pony” program, see https://www.nps.gov/…/lea…/historyculture/ocracokeponies.htm or call 252-928-5111.